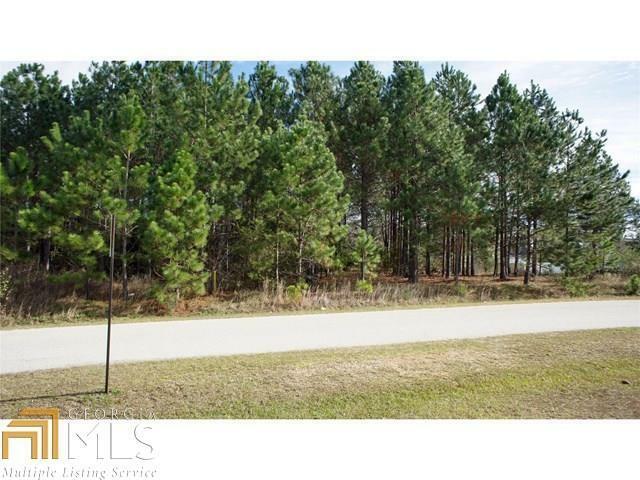 Great Home Site Lot Located in Pinemount Subdivision. Convenient tot schools, shopping, and dining. Anxious to Sell.